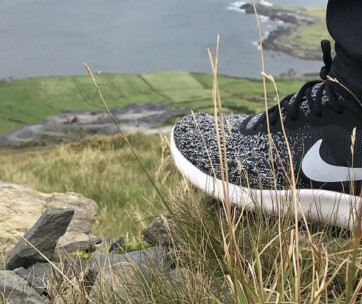 When Nike bought Converse in 2003, fans of the Chuck Taylor All-Star and the Jack Purcell lifestyle brand footwear were lost for words knowing fully well that their favorite brand will now be eaten up by the ultra-hyped designs of Nike. But when Converse collaborated with Carhartt, Inc. to create a sneaker that brings back the glory days of the One Star, everyone got really excited again. Not many know that Converse is one of the very few shoe manufacturers that dedicated their ingenuity and craftsmanship in the design and production of footwear especially made for the military during the Second World War. 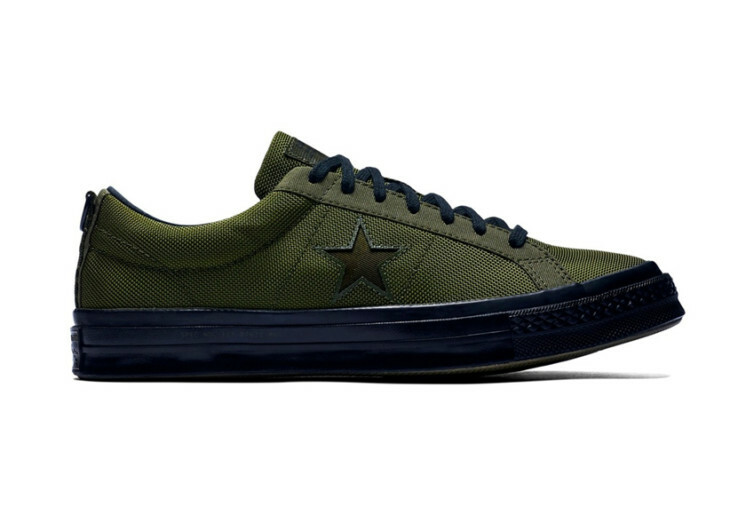 The Converse X Carhartt WIP One Star is an ode to the commitment of the brand to the exploits and sacrifices of American GIs in the last world war. Taking its cue from the traditional garments of the military, the One Star features military details and hardware that should give you the feel of World War II footwear in a more contemporary 21st-century design. 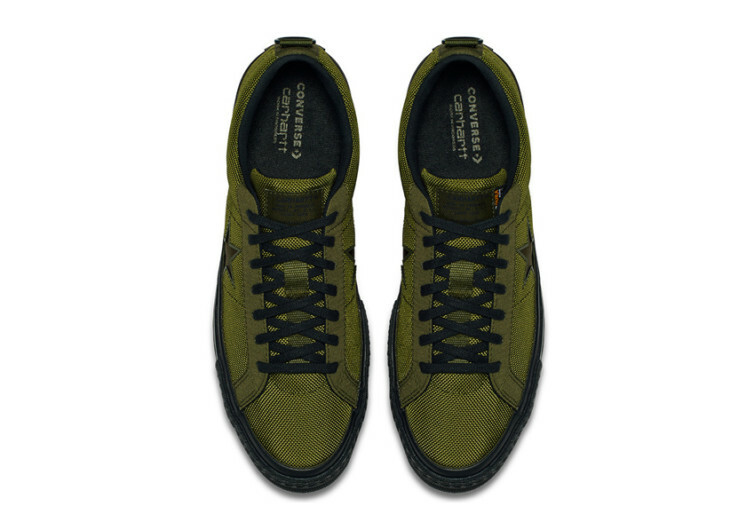 The upper is made of premium quality Cordura fabric complete with hangtag. The robust fabric used in each One Star easily blends well with heavy-duty utilitarian hardware to give it the kind of durability and reliability that should last many decades. The foxing of the One Star also features a military detail print to further add to its vintage 1940s appeal. The bandolier heel stay webbing also draws its inspiration from the military. From inside out, the One Star is definitely a utilitarian kind of footwear that American GIs would have loved to wear once they have completed their tour of duty. 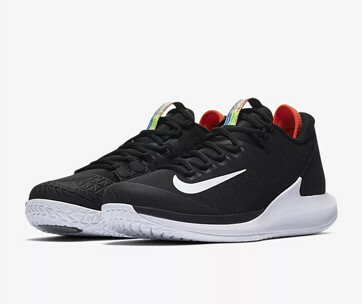 These a one Converse shoes that are as comfortable to the feet as it is pleasant to the eyes especially to other folks who may be captivated by its simple yet elegant design. 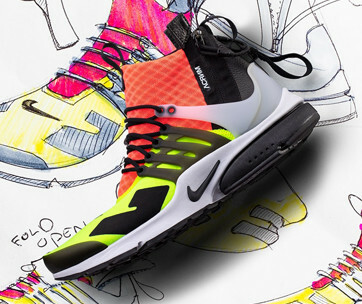 It’s not loud, unlike the Nike footwear that usually comes in obnoxious and pompous designs. It retains the classic design of the original Converse but sporting substantial improvements to give it a more contemporary feel. 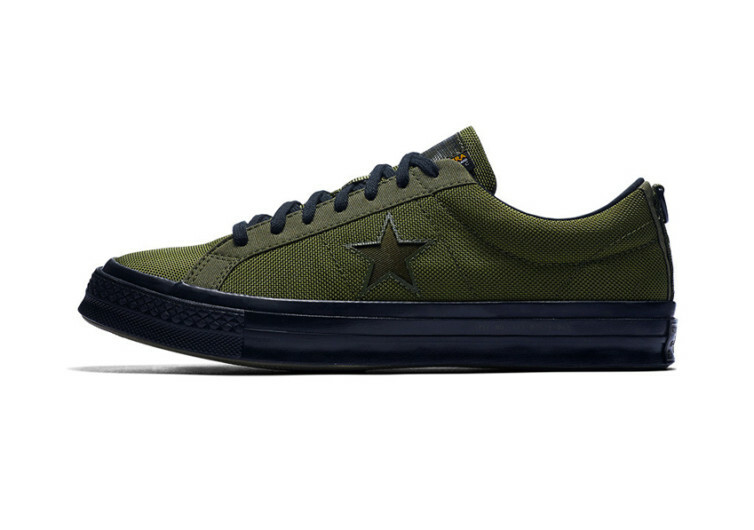 The Converse X Carhartt WIP One Star may not instantly turn heads, but who cares?